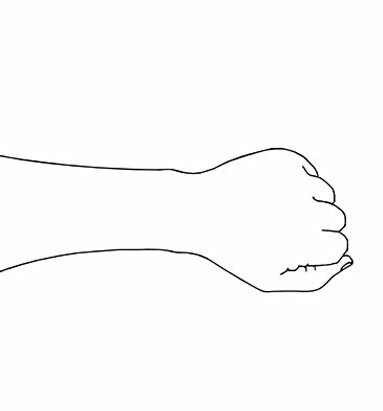 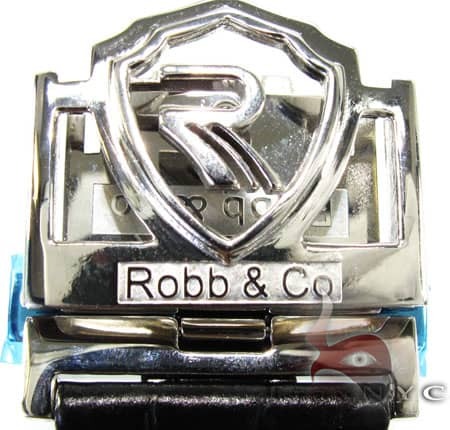 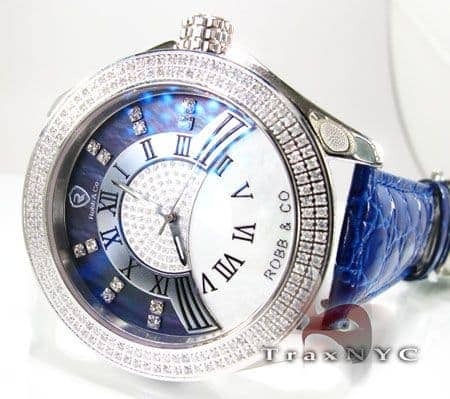 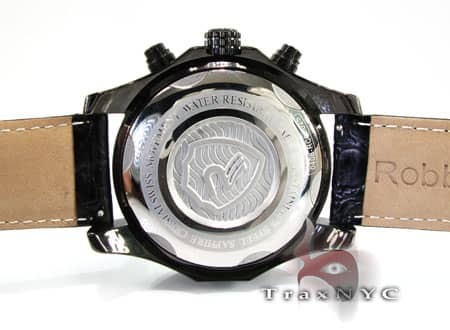 We are authorized Robb and Co. watch dealers. 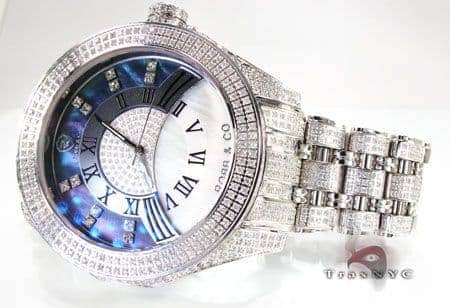 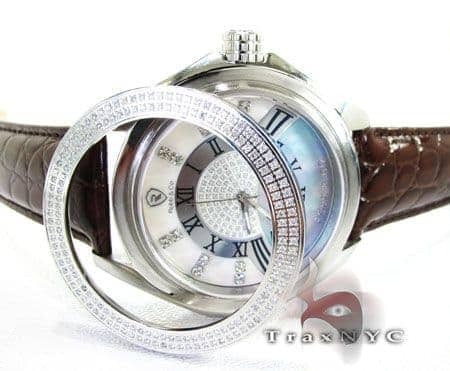 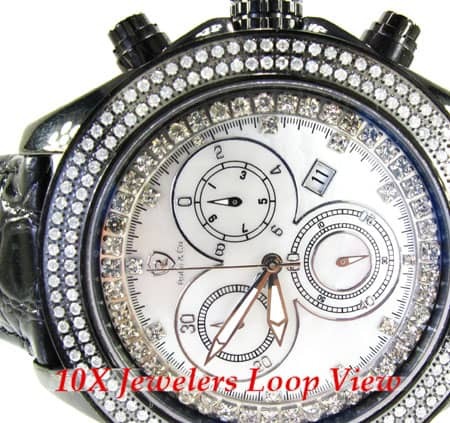 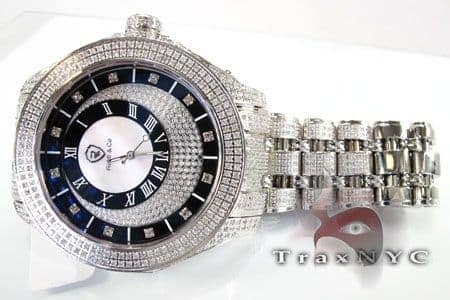 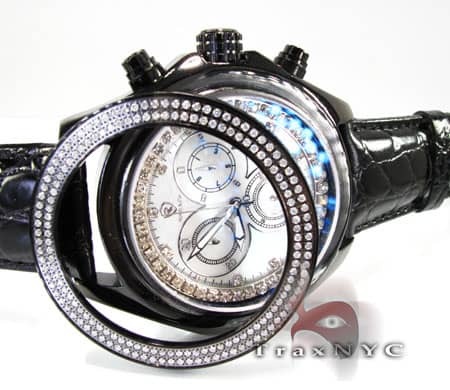 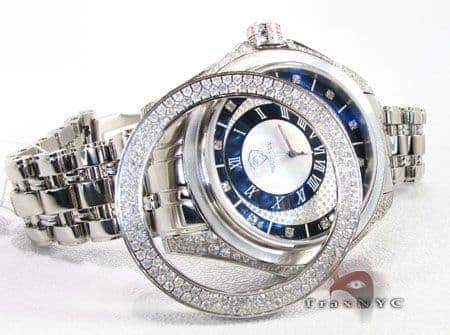 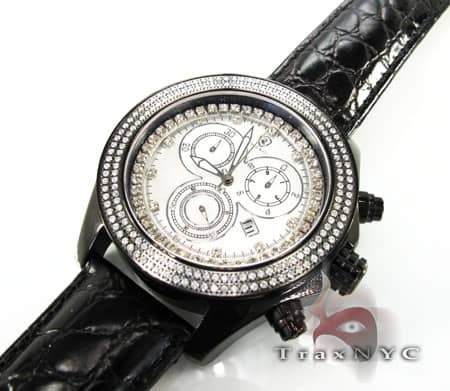 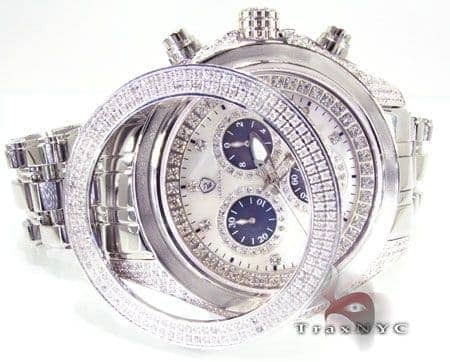 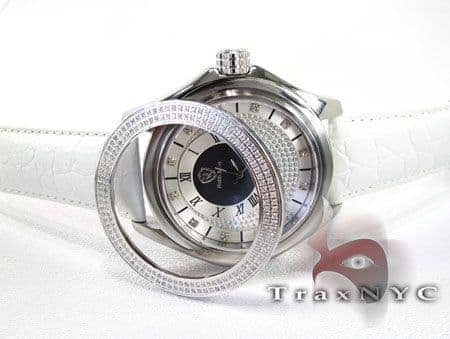 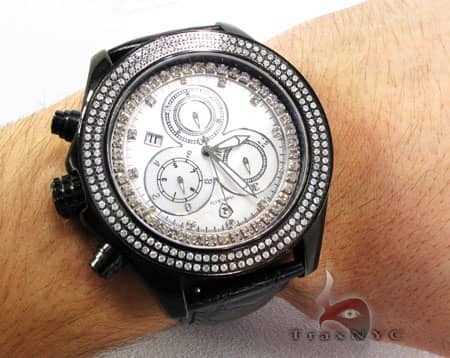 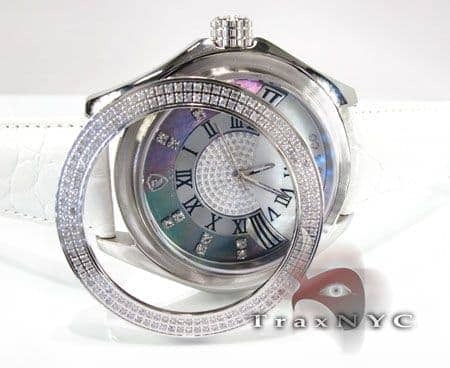 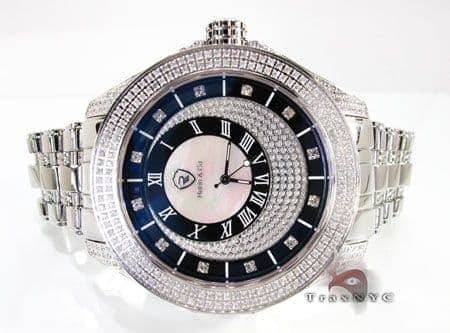 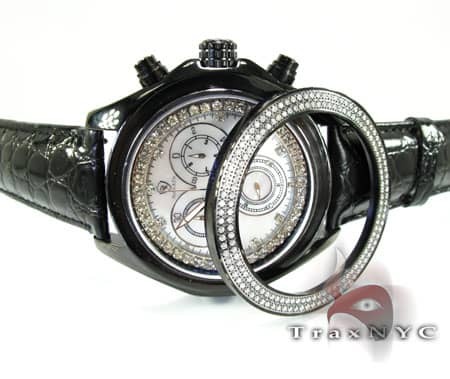 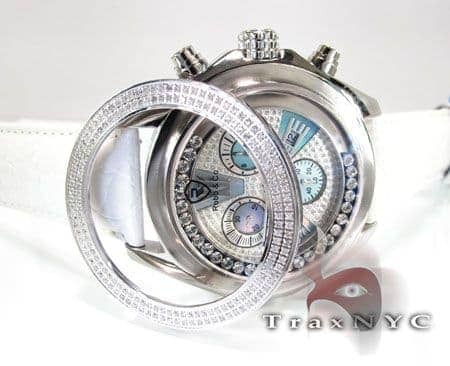 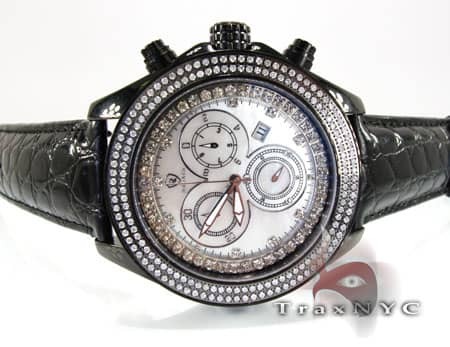 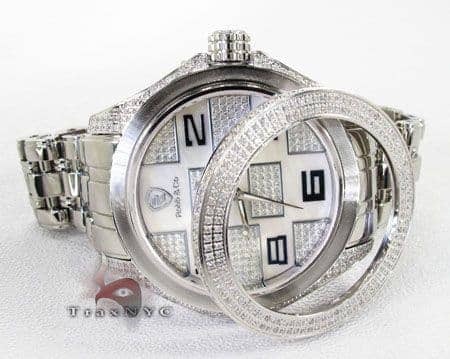 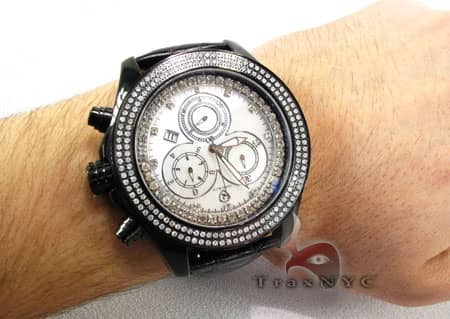 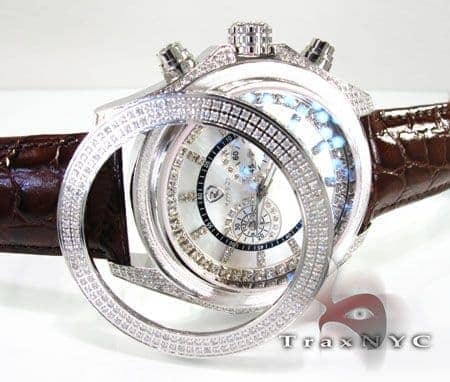 This Mens Diamond Watch has an impeccable design that no other watches can imitate. 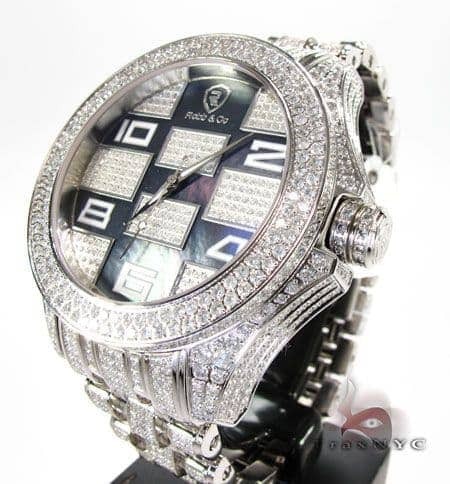 This beauty features round cut diamonds sitting in a White Stainless Steel frame in a prong setting. 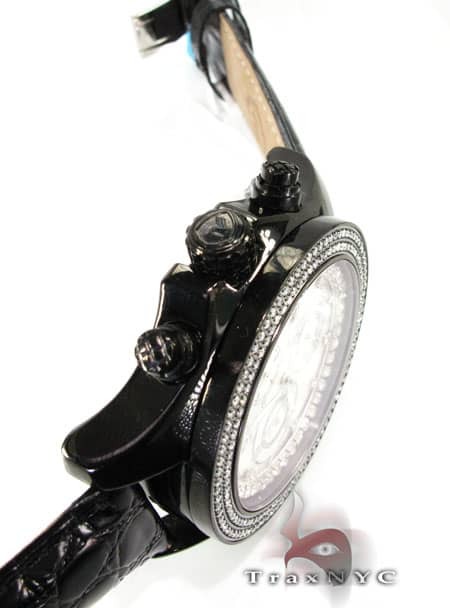 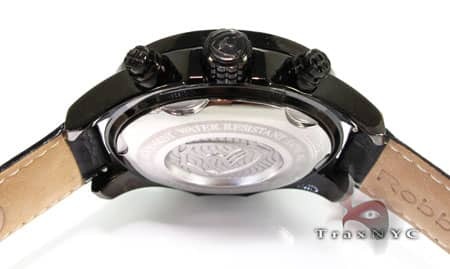 All Robb and Co. watches are amazing quality and present an immaculate shine. 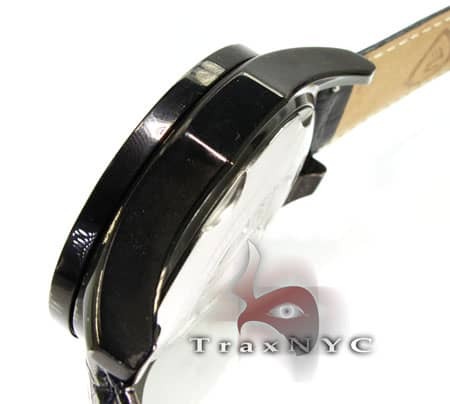 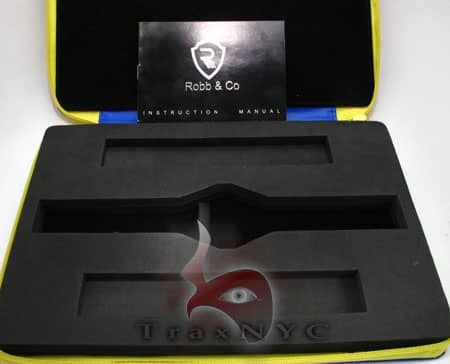 TraxNYC ensures your satisfaction with every purchase.